ZUK Edge Appears On TENAA, Packed With Snapdragon 821 Chip! Home / mobile / news / zuk / ZUK Edge Appears On TENAA, Packed With Snapdragon 821 Chip! 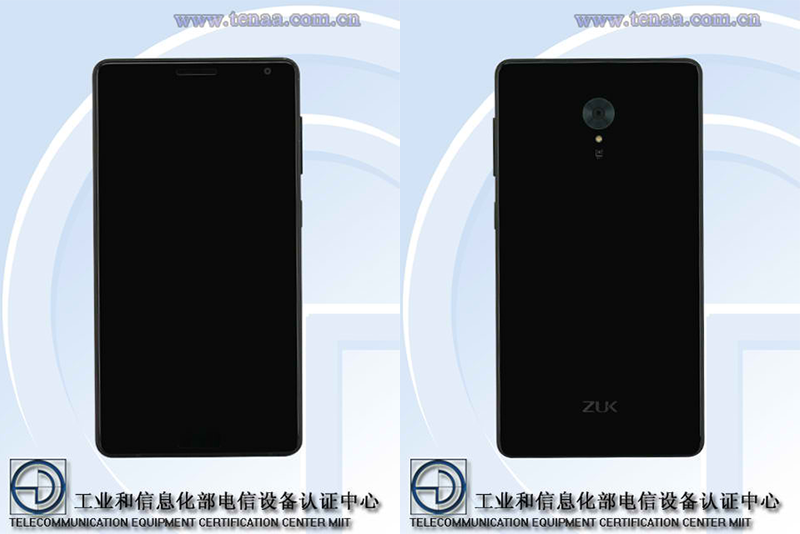 Lenovo's ZUK sub-brand has a new upcoming phone based on what TENNA just posted. Dubbed as the ZUK, it'll be a 5.5 inch phone with curved screen ala Huawei Mate 9 Porsche Design. However, its resolution is only pegged at 1080p instead of 2K resolution. Under the hood, the phone is packed with a 2.35 GHz 64 Bit Snapdragon 821 quad core processor paired with Adreno 530 GPU. It also has 4 GB of RAM, 32 GB / 64 GB internal storage, and 3,000 mAh of battery capacity. Related: ZUK Edge With High End Specs Is Now Official! There's also a 13 MP camera behind with 4K video recording, 8 MP selfie camera, and measures at just 7.68 mm slim. No word about its price yet, but it is expected to launch in China at the end of 2016. Also, there's a good chance that this phone will be available worldwide by early 2017.